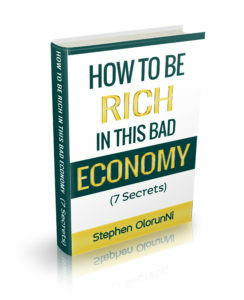 call my secretary (on the line you’ll see inside this book) and I will give you #100,000 as apology for wasting your time. If you’re truly serious about becoming rich and a successful entrepreneur, you will drop EVERYTHING you’re doing right now and read the 13 secrets, now, immediately. 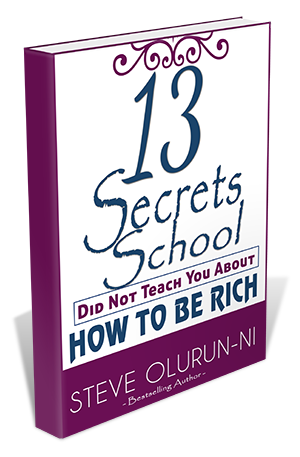 To download the 13 Secrets is extremely simple and easy. 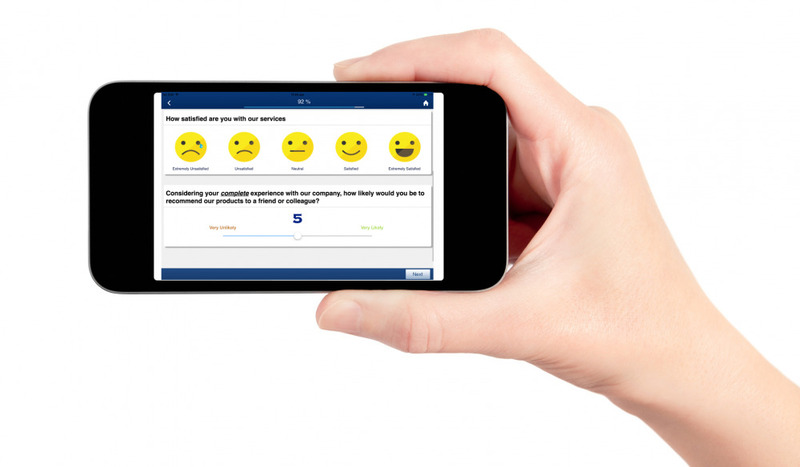 Just Click Here and the 13 Secrets will automatically download to your phone, iPad or laptop. Please Note; if you click the above link with some device, the book may not download. In this case the book will just open. If the 13 Secrets doesn’t download, it will open. That’s the download icon. 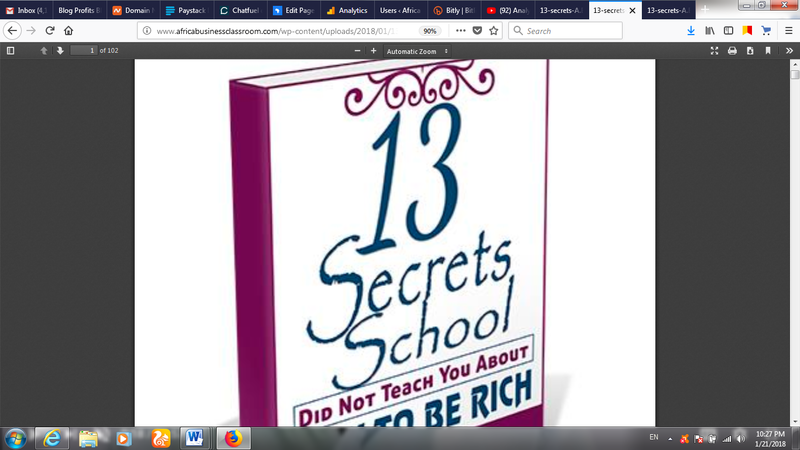 Click it and the 13 Secrets will be downloaded. It will download to your PDF reader or Download folder.